Looking for great apps at a fraction of their regular price? 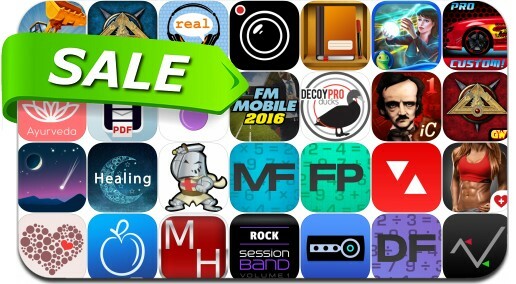 We’ve found 28 iPhone and iPad apps that are currently on sale. This app deal alert includes DataMan Next, Talisman Prologue, Talisman, iStudiez Pro: Schedule Homework Grades, Scan It All Pro: Document Scanner to PDF Email and Print and many others. Cars.tomizer Pro - Customize Your Ride! FlowPlus: Add. Subtract. Enter the Flow.